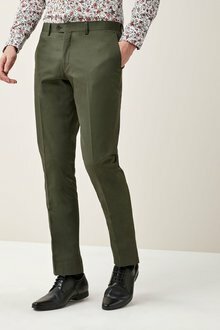 From tailored work trousers to the classic denim jeans, EziBuy has a huge range of men's pants for all seasons and occasions. 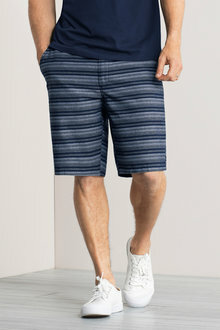 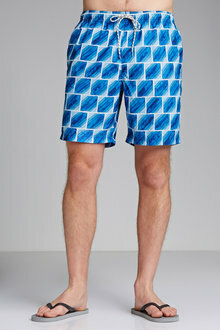 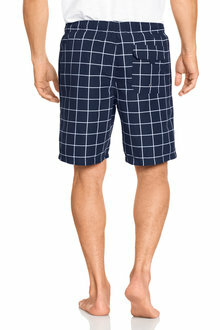 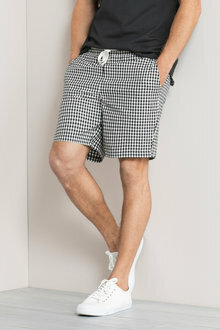 Whether you're looking for boardshorts or chinos, we've got you covered. 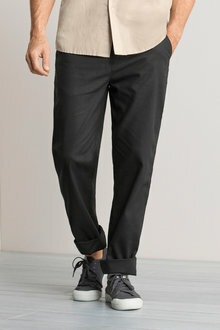 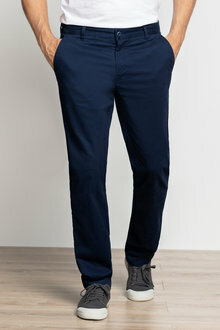 The pair of pants you choose forms the foundation of any outfit. 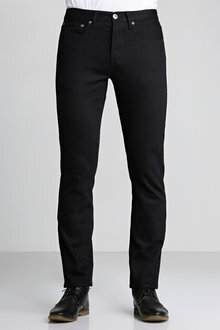 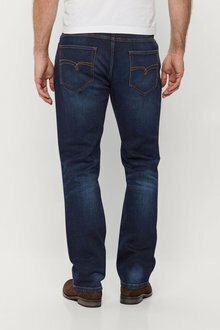 Jeans suggests a more casual day while trousers mean business. 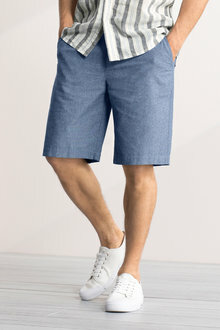 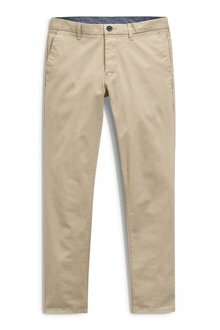 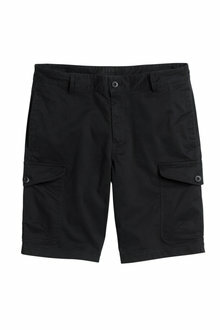 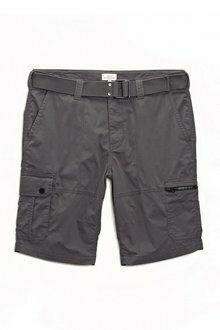 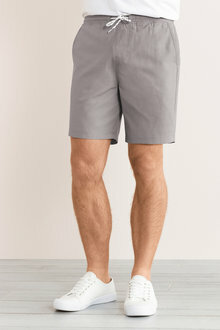 At EziBuy, we stock a range of men's pants from shorts to cargo pants and everything in between. 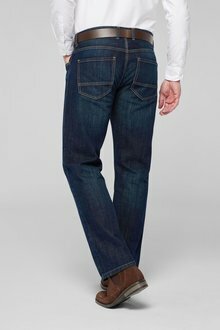 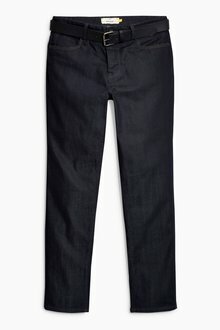 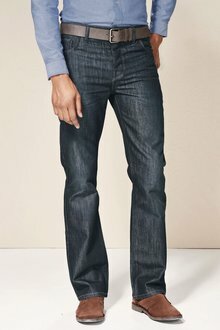 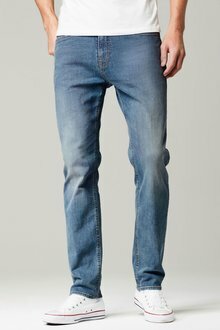 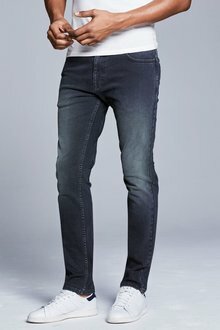 The ultimate staple in a man's wardrobe is, of course, a pair of jeans. 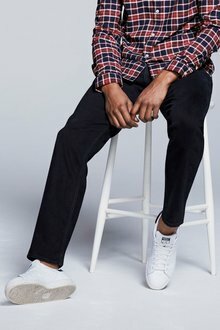 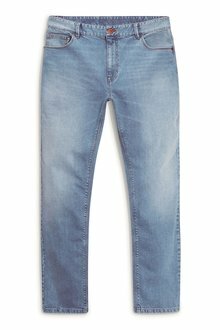 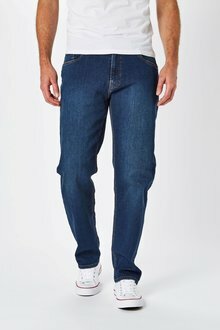 Vintage wash jeans are a great weekend option to pair with a simple tee, while you can easily get away with some classy chinos in the office if you pair them with a stylish shirt or knit sweater. 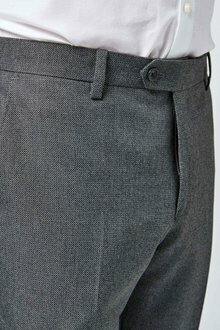 No man can get away without a good pair of trousers in his wardrobe. 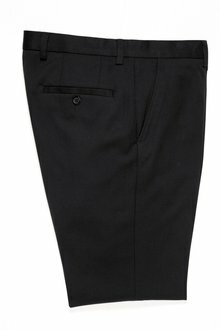 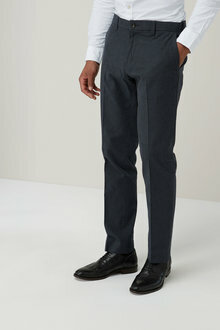 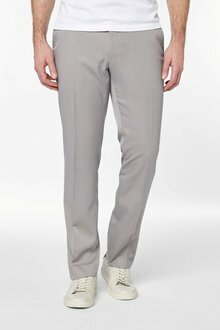 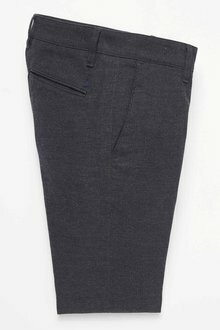 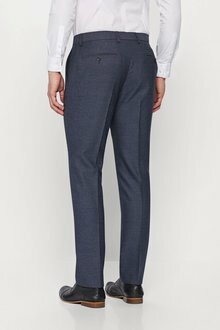 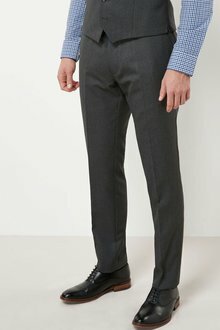 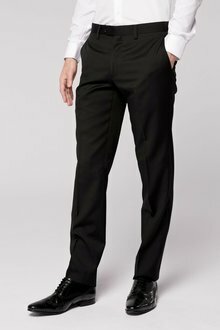 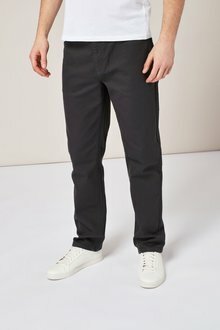 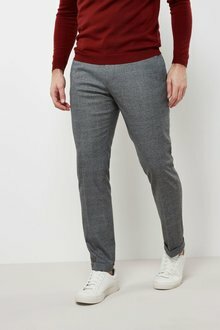 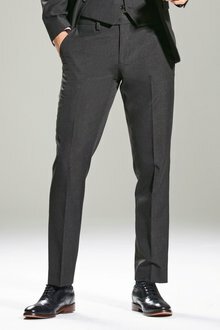 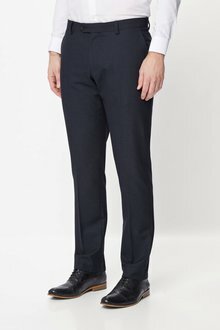 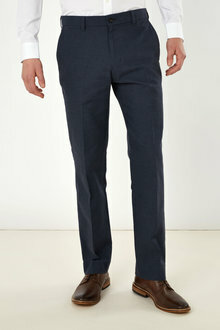 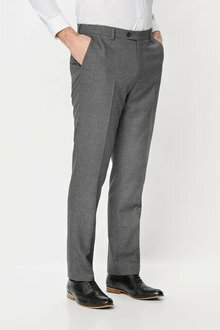 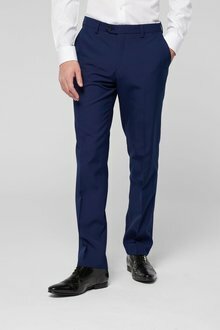 We've got a range of suit pants for all body sizes. 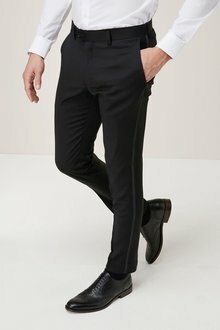 Match them with a complementary jacket or a vest and you'll be ready to go to that next important business meeting or wedding. 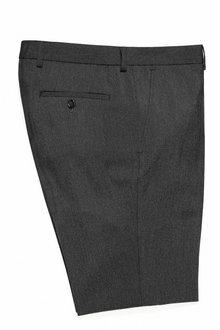 Browse our full range of men's pants online today to find a style and fit that suits you.